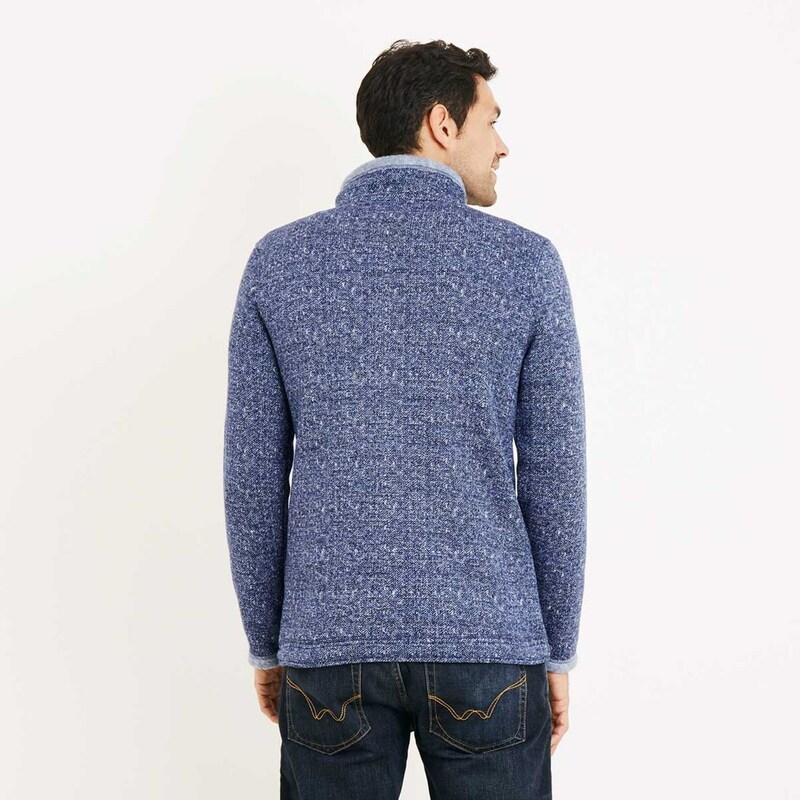 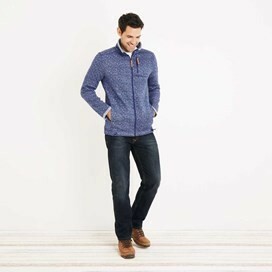 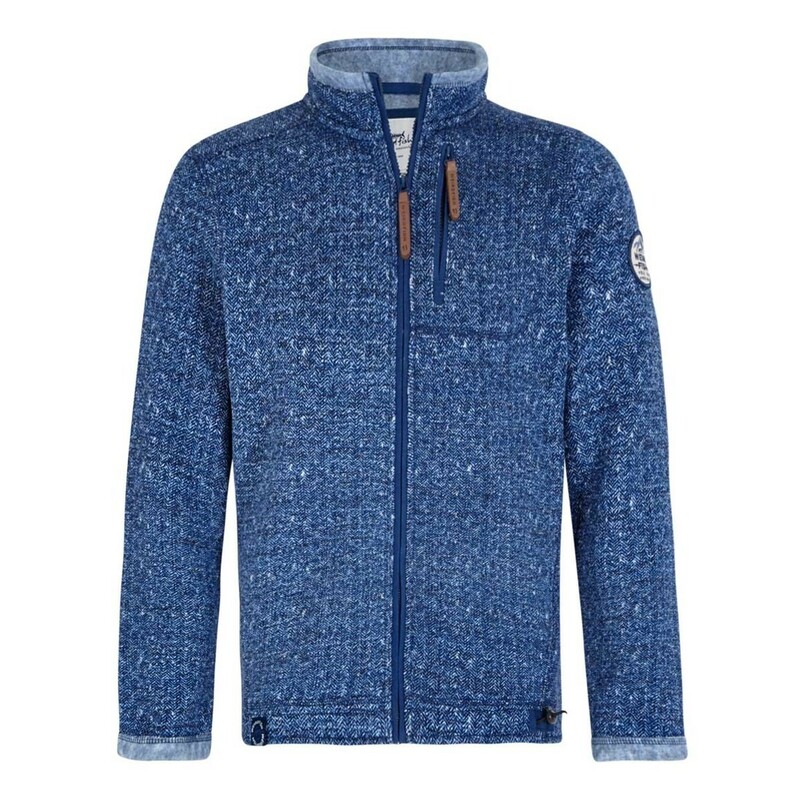 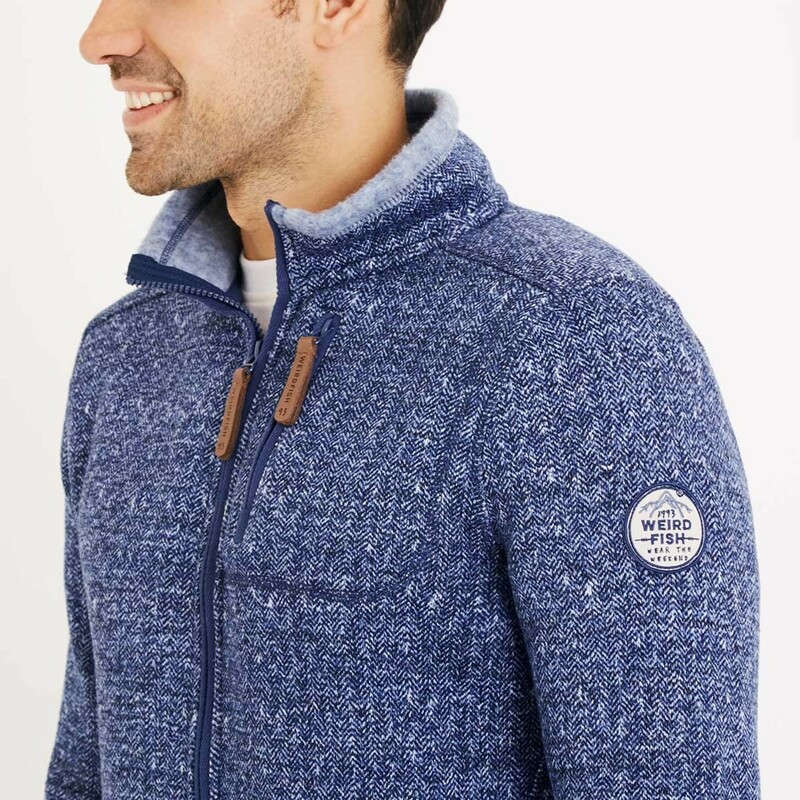 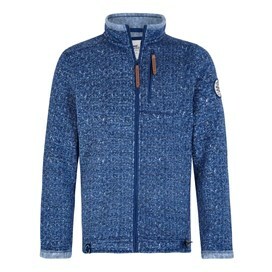 When temperatures begin to drop choose the Staten full zip herringbone soft knit jacket. 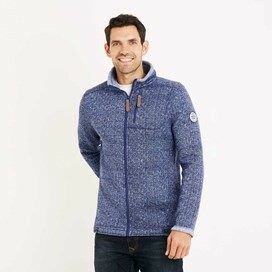 Wear the Staten the next time you’re out enjoying an afternoon stroll at your favourite seaside town and need protection from that stiff sea breeze. Good fit and great fit. Very pleased. Was for my husband but he really likes it and says it’s cosy.